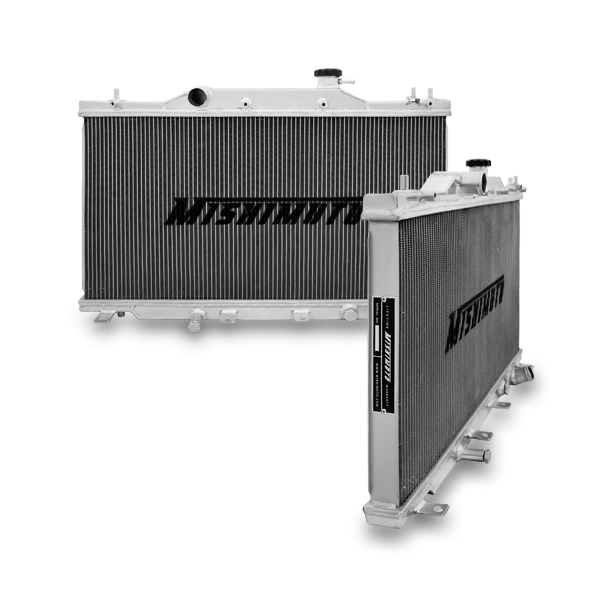 By replacing your current stock RSX radiator with a top of the line Mishimoto performance aluminum radiator, you will immediately notice a cooler more efficient running engine. 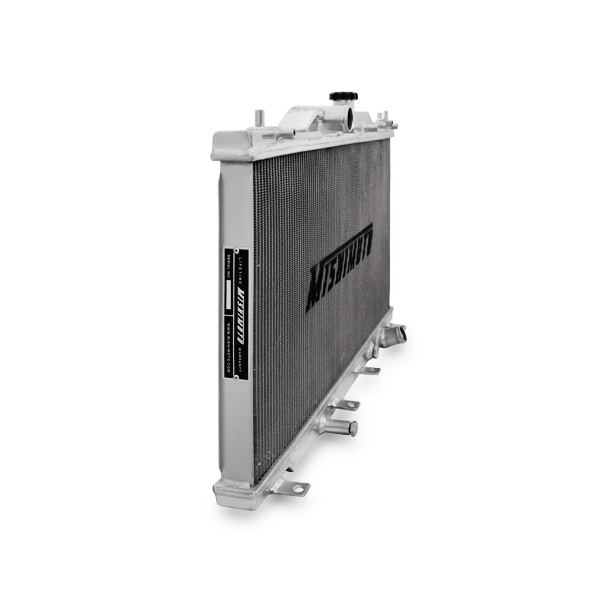 All Mishimoto Acura RSX radiators are designed and engineered to maximize cooling efficiency, boost engine functions, and most importantly protect your car from overheating. 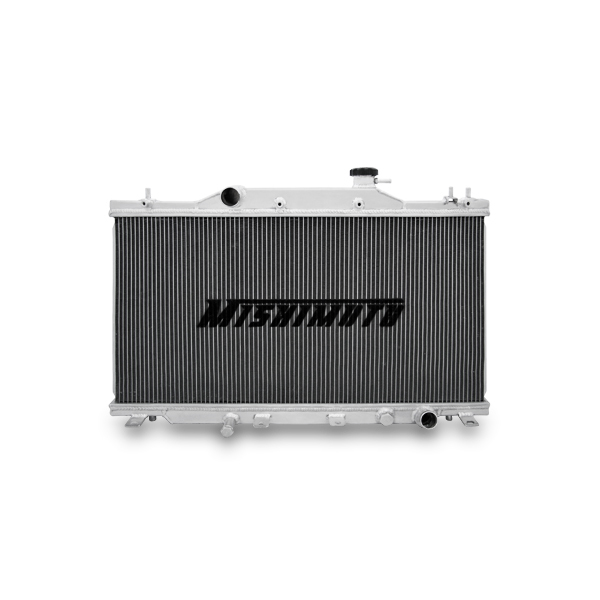 All Mishimoto performance radiators feature a lightweight dual core, 100% brazed aluminum and polished end tanks. The direct OEM fit makes installation effortless and no cutting or modification is required. It is the ideal upgrade to the stock radiator. 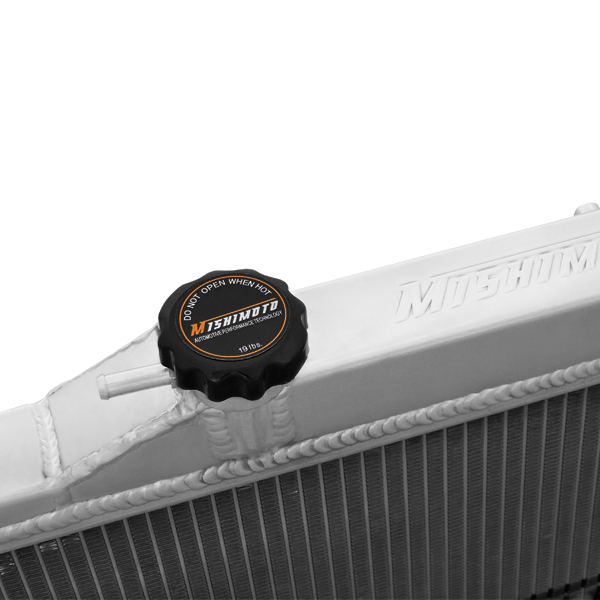 All Mishimoto radiators come with a high pressure 1.3 bar Mishimoto radiator cap, magnetic drain plug and an excellent warranty. 27.6" x 18.8" x 1.9"
Want this item shipped out tomorrow, April 23? Order within the next 17 hrs 21 mins.